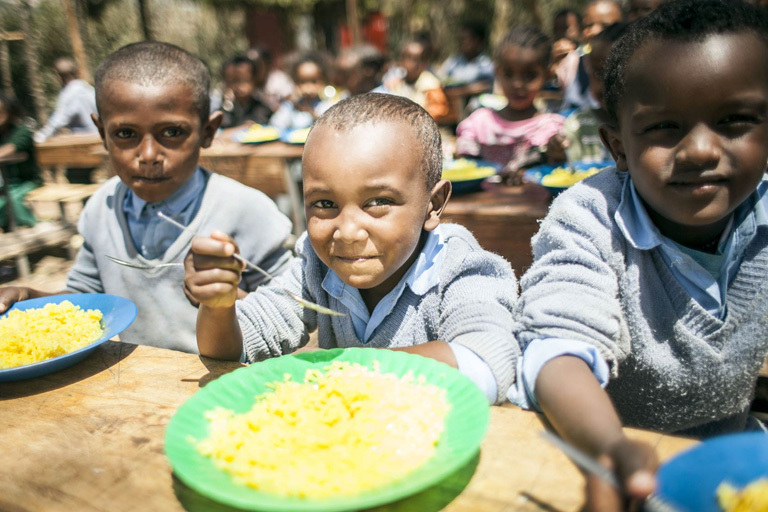 This is a lunch program to provide both undernourished children and to sustain healthy children through the provision of a nutritious holistic meal each day of the school year. The budget includes purchase of food items for the school year. $3,409 or $340 per month or$68 per week for 384 Children. This we envision as a major contribution to alleviating hunger and promoting community health.